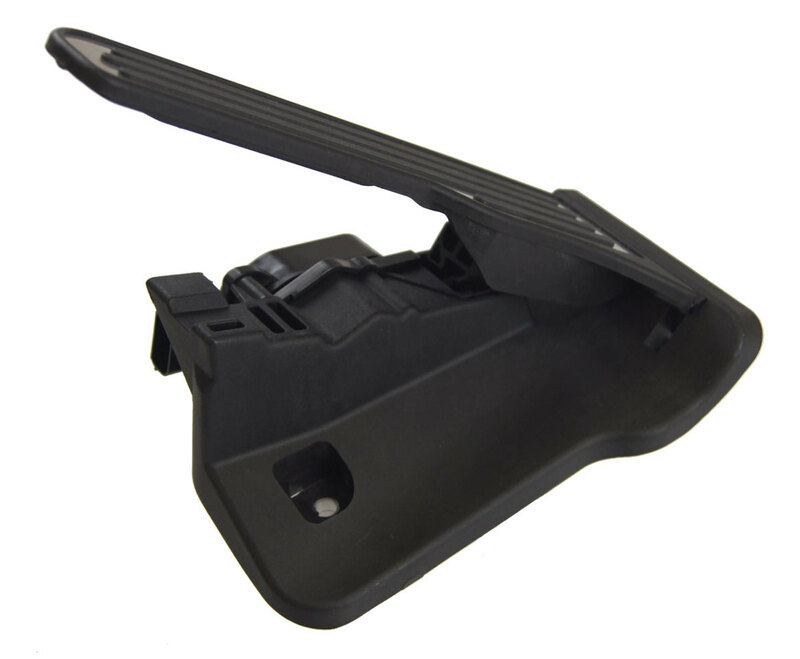 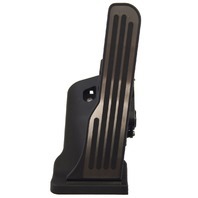 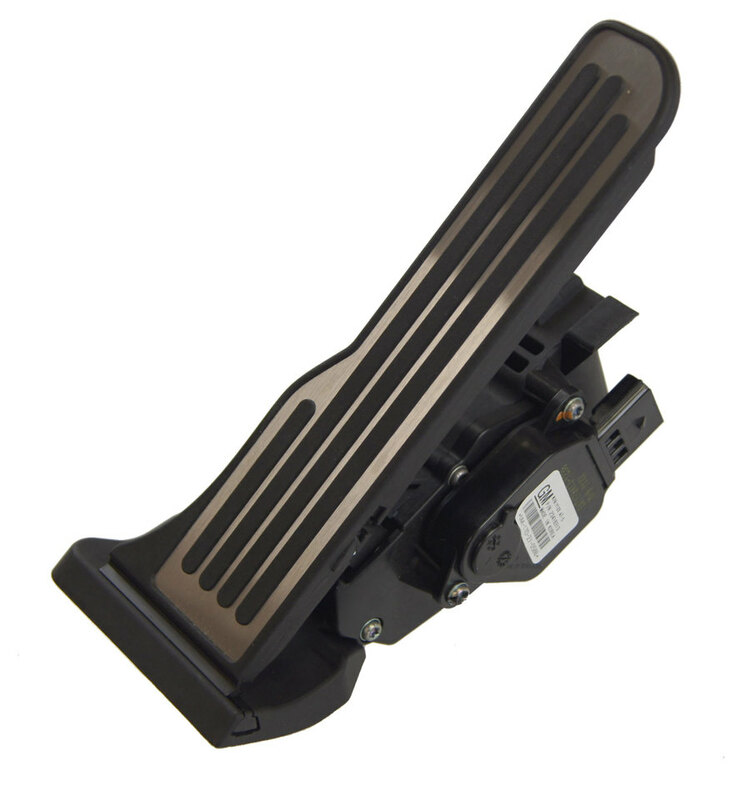 This is the accelerator pedal assembly for 2014-2017 Chevrolet Corvette C7 vehicles. 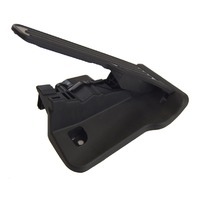 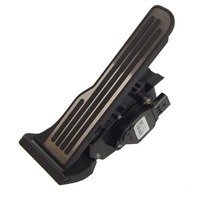 This gas pedal also comes with the pedal travel sensor. 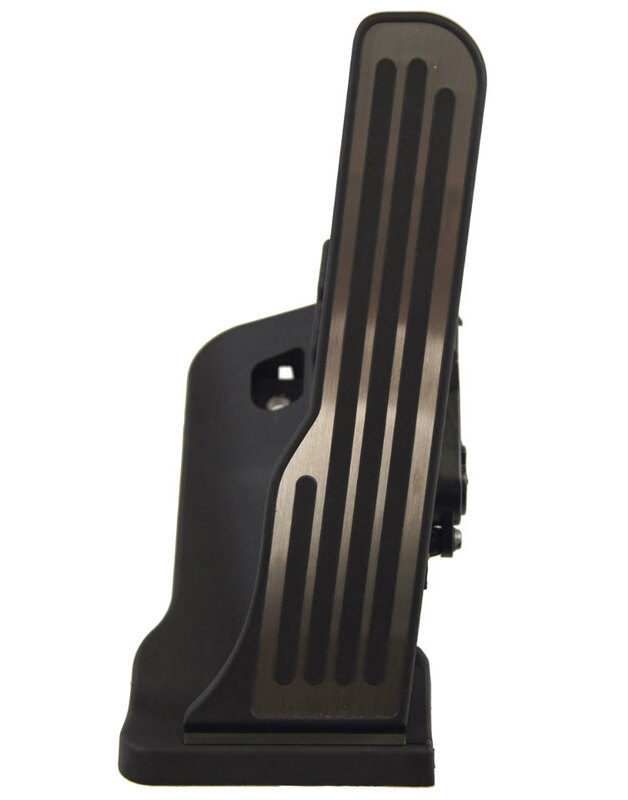 This pedal has brushed aluminum on the face. 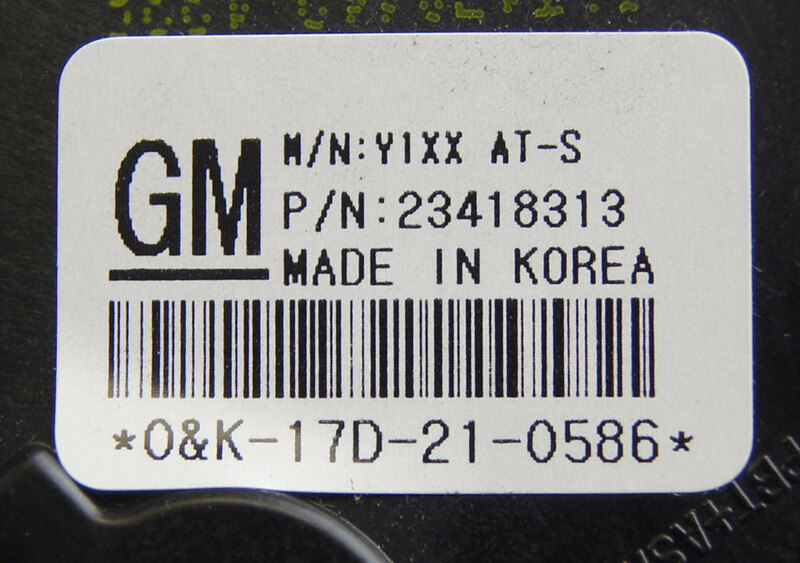 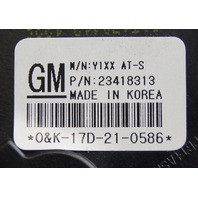 Replace your old, faulty pedal assembly with this brand new factory GM part at a fraction of the dealer price.